Mackie’s Crisps are currently available in over 20 countries around the world. 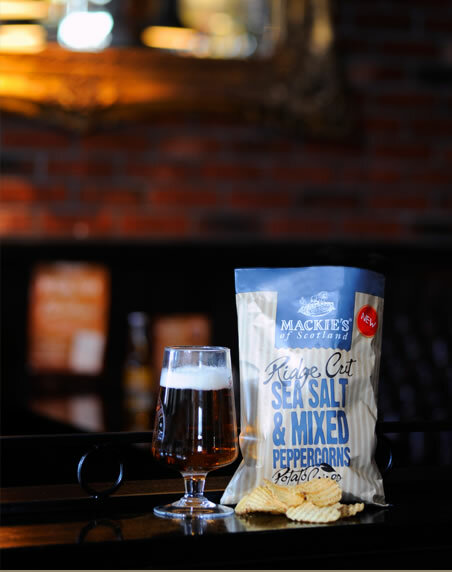 If you’re a trade buyer and you’re interested in Mackie’s Crisps, please fill out the form below and we’ll be in touch. A name is required. A name is required. A company is required. An email is required.Invalid format. Type of enquiry: * Consumer Trade Press Other Please select an item. How did you hear about us? * Trade Show Internet Search Word of Mouth/Referral Saw Crisps in a Store Newspaper/Magazine Other (please specify) Please select an item. A message is required. Click the box if you would like to be signed-up for our newsletter.